Waterfront Living Behind the Gates Situated in a prime location near the Sienna Plantation entrance, the desirable and highly sought-after, gated community of Avalon at Sienna Plantation offers lakeside living in Darling Homes’ signature Retreat collection of patio homes. These beautifully designed home designs complement a modern lifestyle with thoughtful plan designs and luxury appointments throughout. 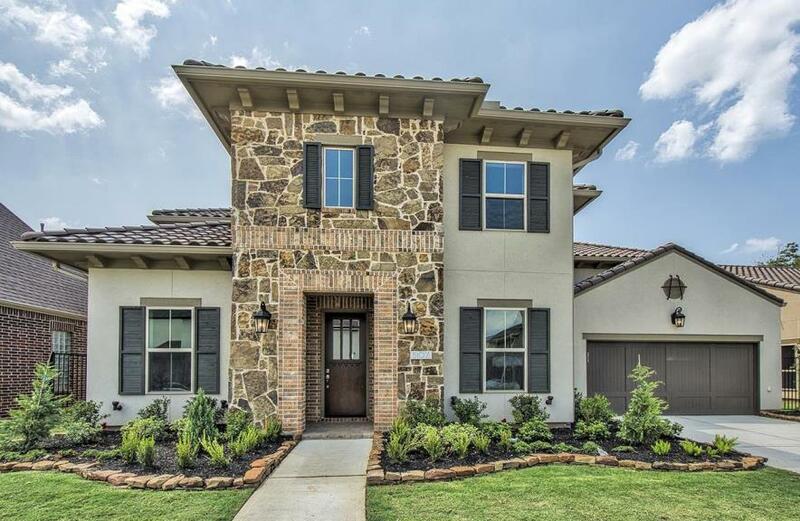 Revitalize your life in Avalon at Sienna Plantation where evenings are just as easily spent strolling along the lake as they are shopping and dining at Sugar Land Towne Square. This boutique enclave provides outstanding amenities, a serene landscape and stunning new homes in Missouri City, Texas. Schedule Your VIP Tour TodayThe Retreat Collection in Avalon at Sienna Plantation Sophisticated and accommodating, the Retreat collection features patio home designs centered around a low-maintenance lifestyle. Designed for those who desire a home that reflects their refined sense of style, the Retreat Patio Collection are elegantly appointed homes that embody luxury and comfort. Homes range from 2,896 to 3,814 square feet with three and four bedrooms plus an included 3-car garage. The one- and two- story homes offer exteriors inspired by Country French, Modern and Mediterranean architectural influences. Each home features an open-concept common living area, gourmet kitchens and inviting outdoor living spaces ideal for entertaining. Per plan, the homes offer attractive courtyards, casitas and media rooms.